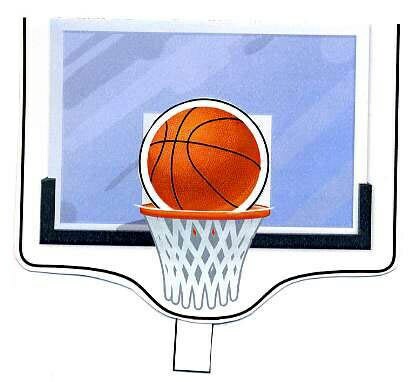 Score big with this basketball invitation! 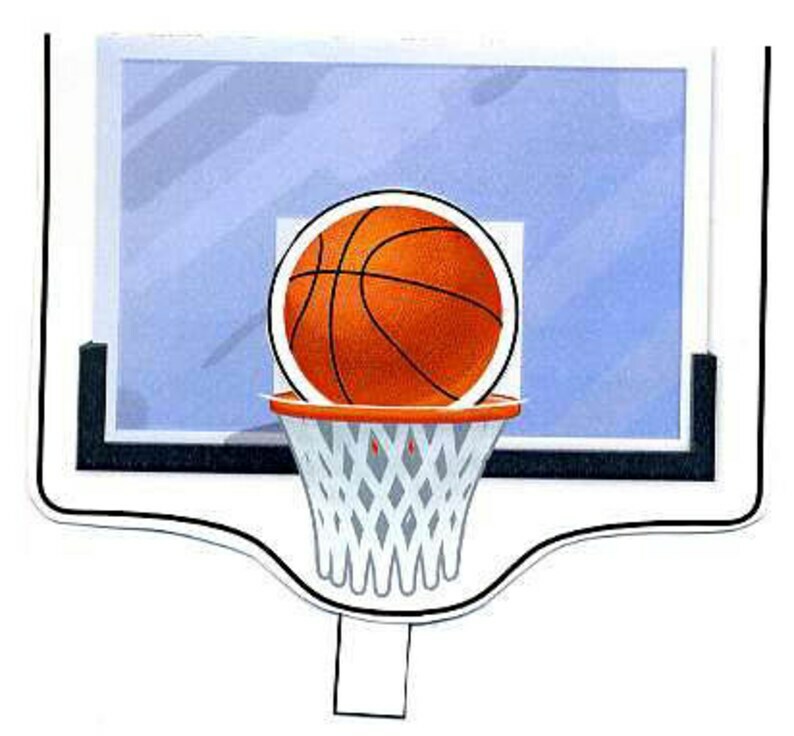 Pull the tab to make a dunk -- and reveal a message behind the ball. Great for team parties, a thank you to coach, or a birthday invite for your all-star. Matching thank you card has space for a party or teammate photo, too. This listing is for an “Eti-Kit”—a DIY kit that comes with software to easily print on the card, or if you like, hand write your invite. Includes all materials: pre-printed paper, CD with instructions and printing template, and envelopes. Makes 10 invitations and thank you cards. Great project to make with kids!